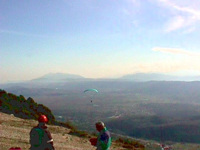 The prefecture of Ioannina, which is a mountainous place at its largest part, is a place of attraction for paraschuting. 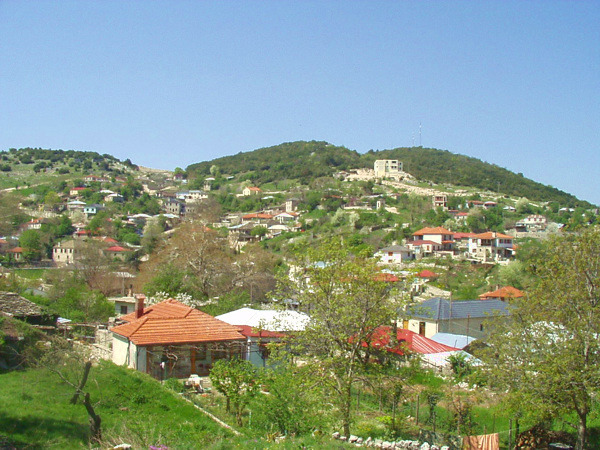 Takeoffs take place in the village of Aspraggeloi of Zagori, where there is an appropriate track, but also in many other places of the mountanous region of Zagori. 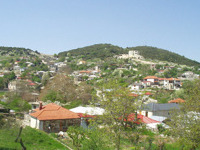 The village of Aspraggeloi is located at a distance of 30 km. from the city of Ioannina and the access to the place is by car from an rural path of the region.